This POW! WOW! 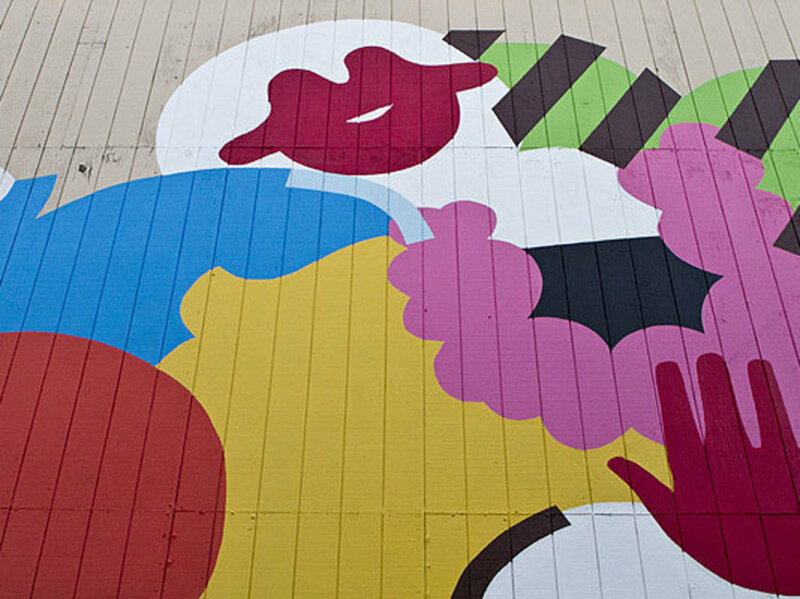 Worldwide mural installment is located at the ‘ewa end of Ward Warehouse, next to Eden in Love.